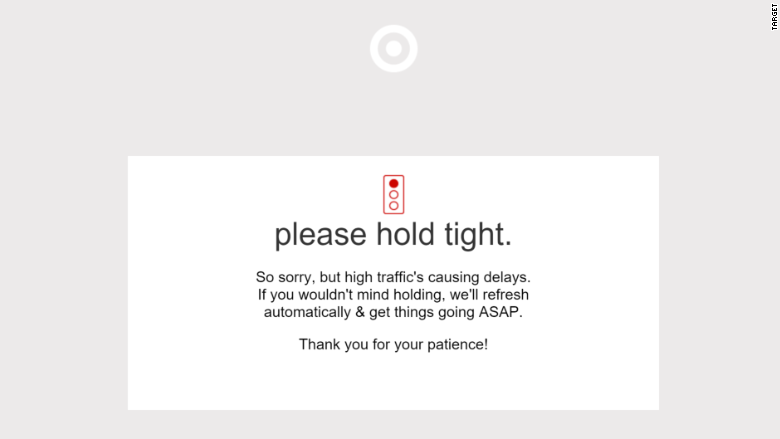 Target's website was intermittently unavailable on Cyber Monday, one of the biggest shopping days of the year. A message on Target's website stated that the site error was caused by abnormally high traffic. The company said midday that its website had already received twice as much traffic than its previous busiest day. To manage the influx, Target has set up a queue, allowing a set number of people to shop while others wait to access the site. "Target.com is not down," said Molly Snyder, spokeswoman for Target. "We continue to receive and process thousands of orders from guests who are shopping the entire site and taking advantage of the discount coupled with free shipping. We apologize to guests who experience any delays, we appreciate their patience, and encourage them to try again in a few minutes by refreshing their browser." When most websites have an overload of visitors, some people inevitably are unable to access the site. Companies ramp up server capacity on high traffic days, but it's notoriously difficult to predict how much traffic websites will experience during certain hours of the day. It's akin to thousands of people calling a phone number at the same time. No matter how many extensions that phone number might have, once a critical mass of people start dialing in, some people are going to start getting busy signals. But Target's solution is unique. Rather than allow the site to slow down, giving everyone a miserable shopping experience, it opted to force some customers to queue up. Target (TGT) isn't alone. 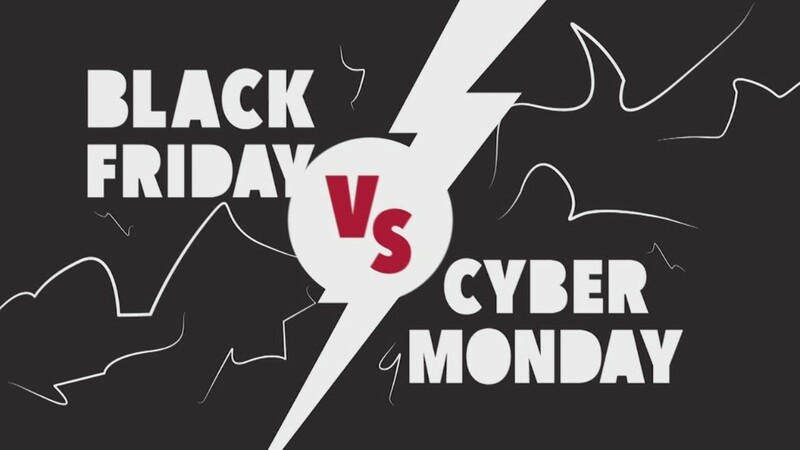 Neiman Marcus, Best Buy (BBY), Walmart (WMT), and eBay (EBAY) all suffered hiccups on Black Friday or over the weekend, according to multiple news reports.